Having ridden many thousands of miles without wearing a bib short, I was wondering what the big deal was about them. 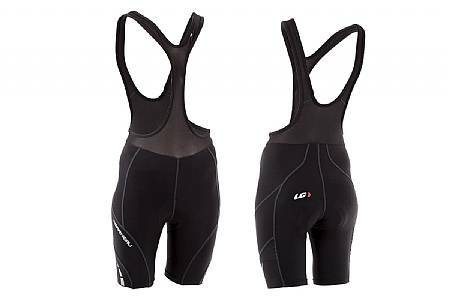 Now that I've tried the LG bib short, I have to admit it's a nice addition to my cycling gear. They're extremely comfortable and really move with my body as I ride. I wouldn't mind a little bit more compression in the front, but really like the short a lot! These are the most comfortable cycling shorts I've ever worn. Even on 60-70 mile rides, I never get uncomfortable in this chamois. They've washed well and seem to be holding up under continual use. Very happy with them. Appears high quality and was great value on sale.